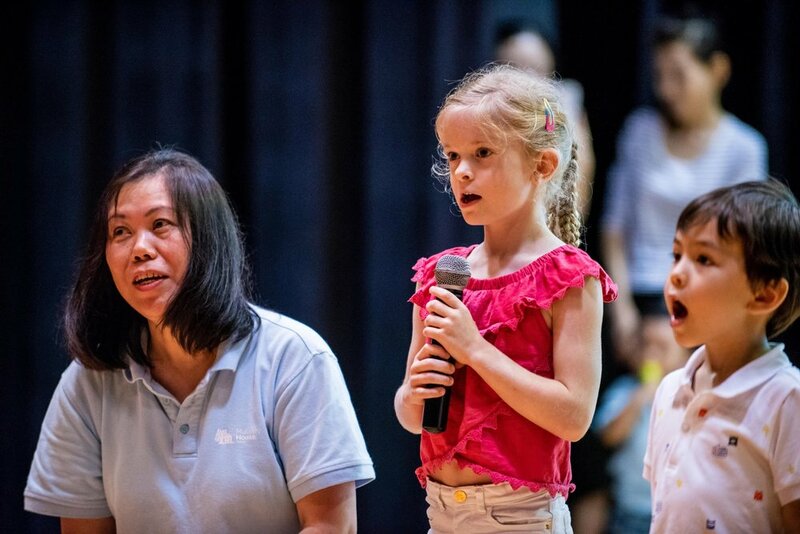 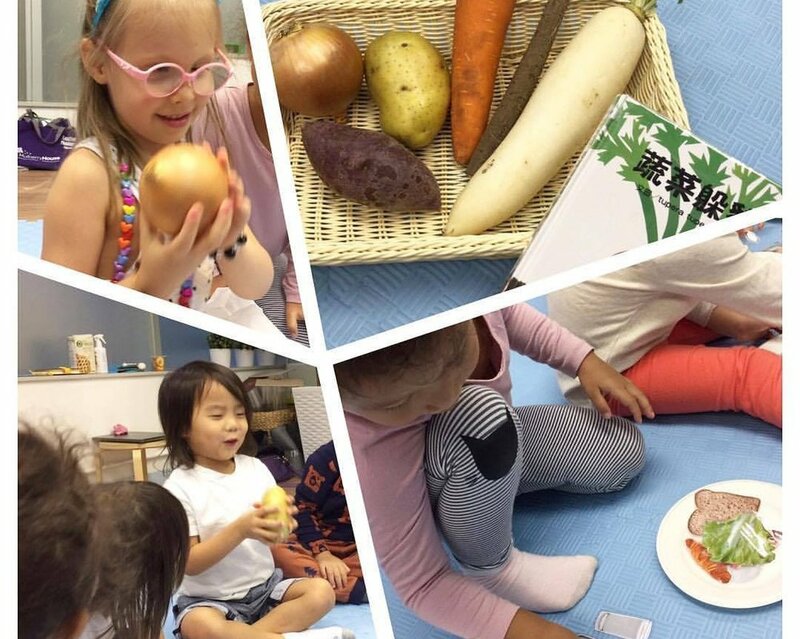 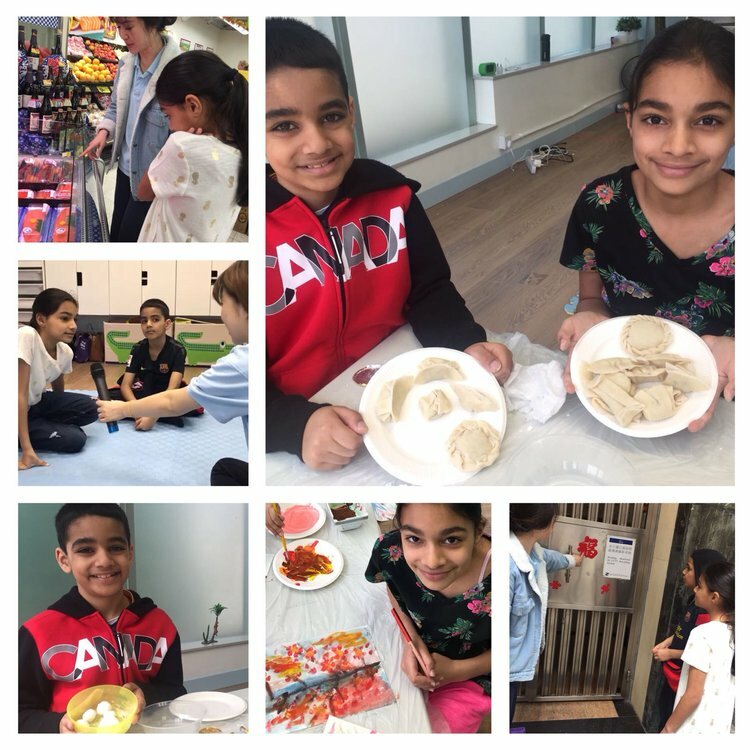 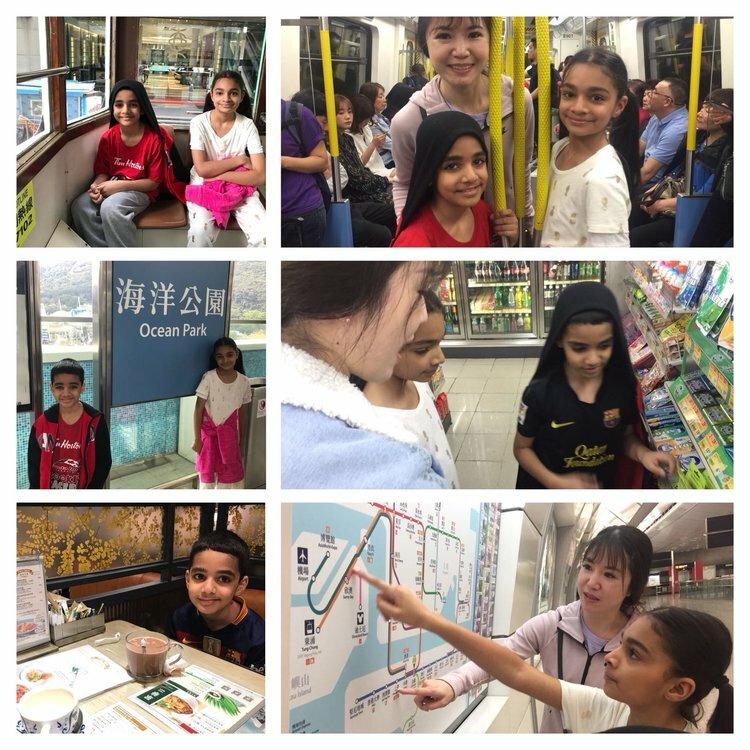 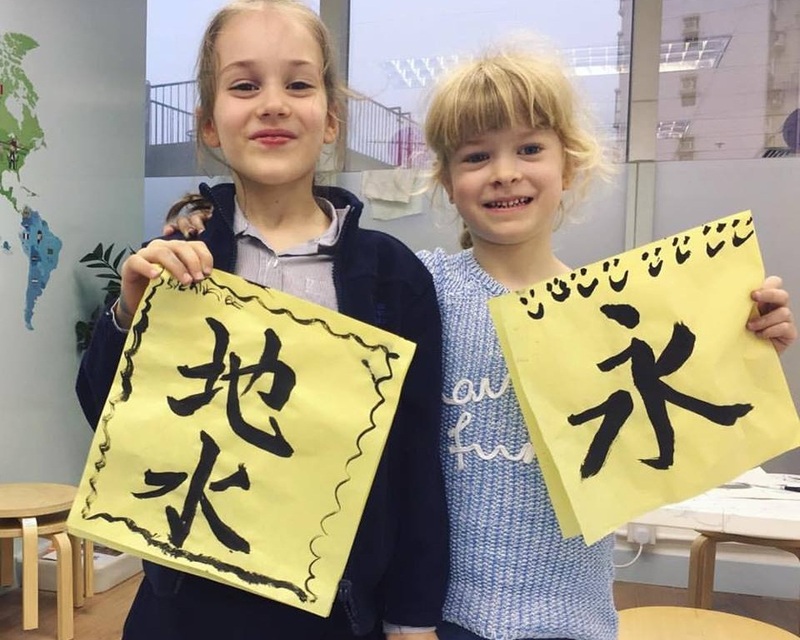 Looking for Mandarin enrichment classes for kids? 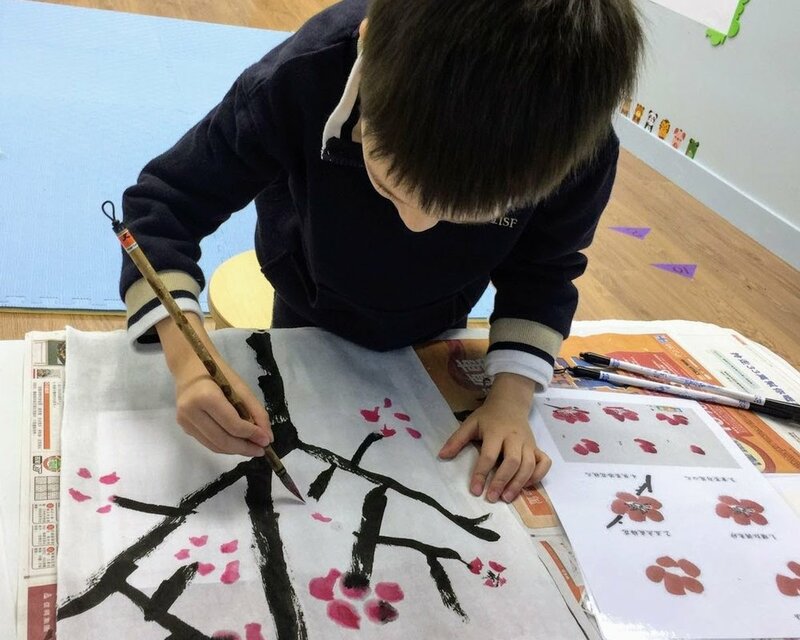 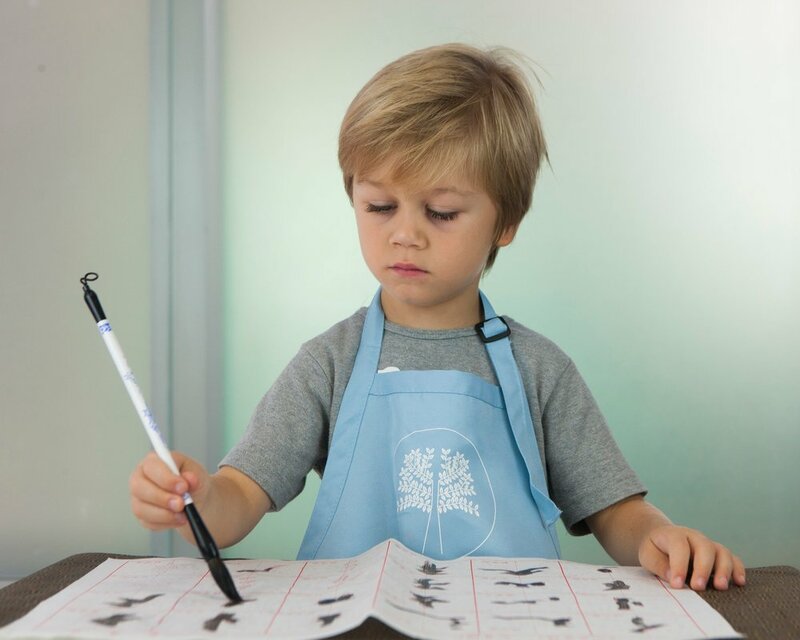 Mulberry House is an innovative school where children embrace Mandarin language and culture. 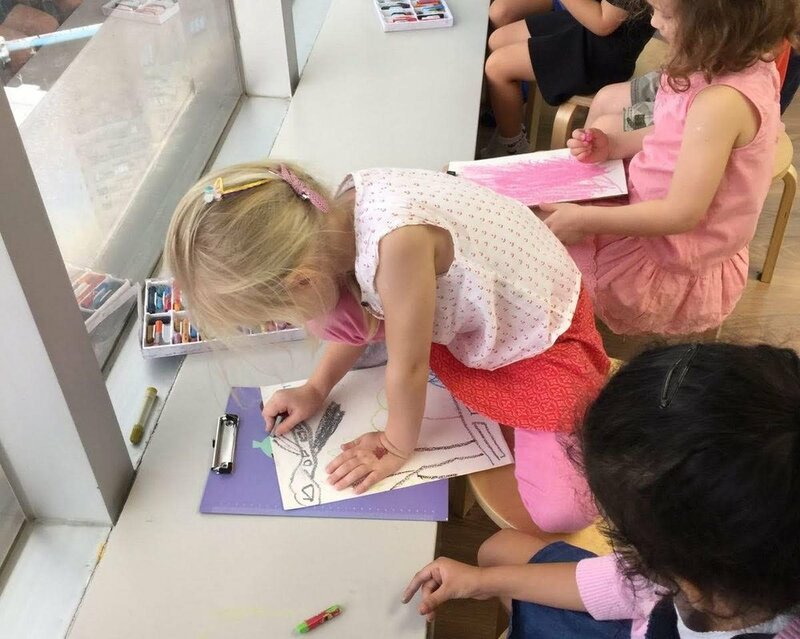 Book a trial today! 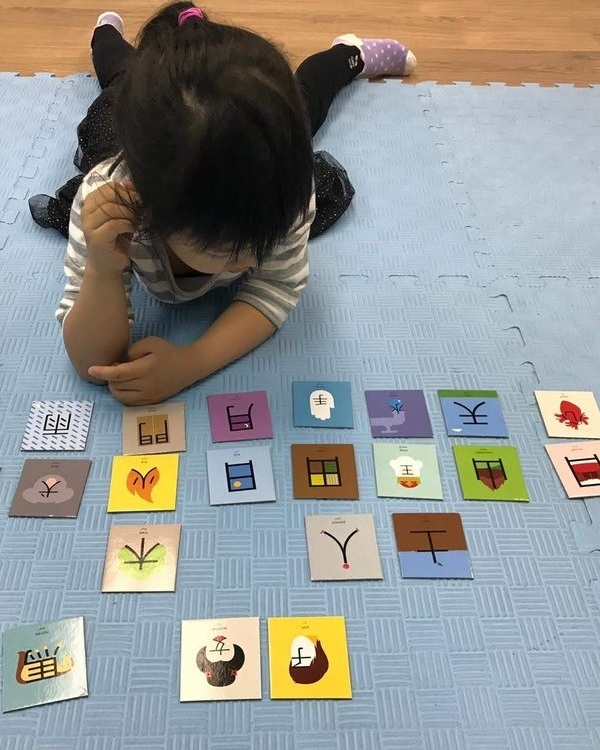 •Children will love our exciting stories, learning by doing arts and crafts and playing games related to the story, letting their creativity flow while acquiring new vocabularies. 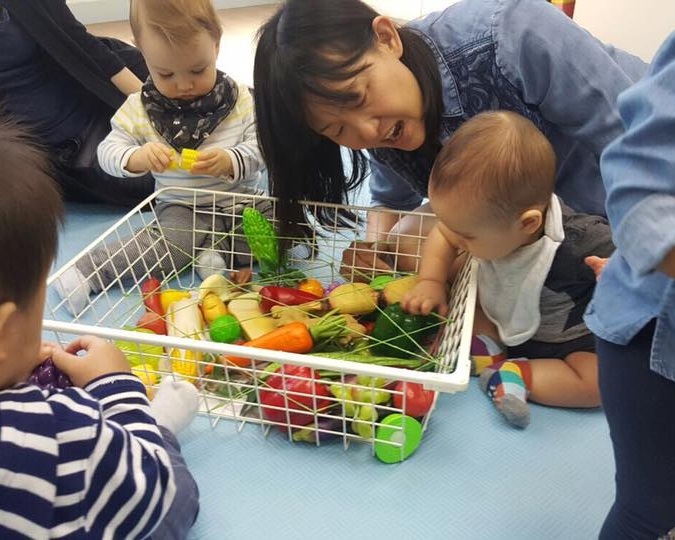 •(30 min) Children love story telling, learning about the story’s characters, its sequence, what we can learn from the story and retelling it, all practicing listening and communication skills. 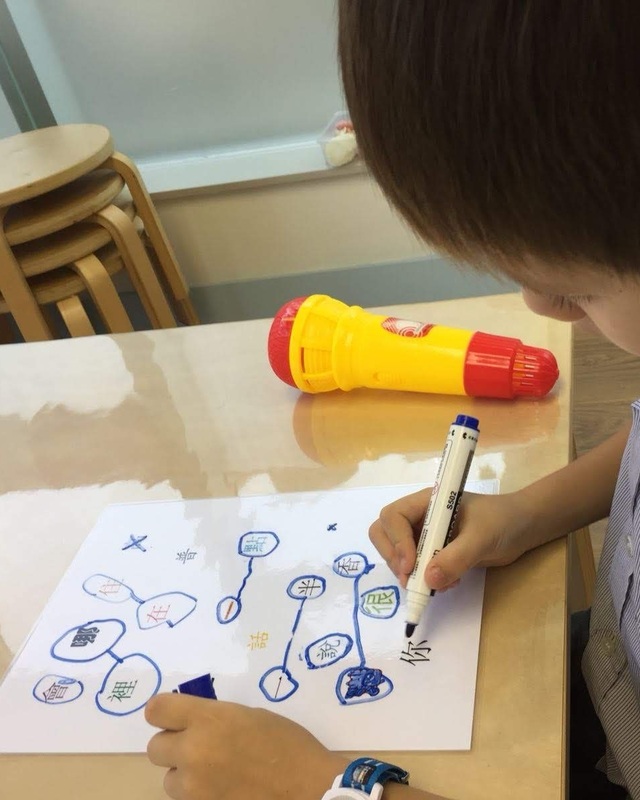 •(30 min) Following with a creative art project associated to the story is perfect to reinforce learning, and making the class super fun, creative and memorable. 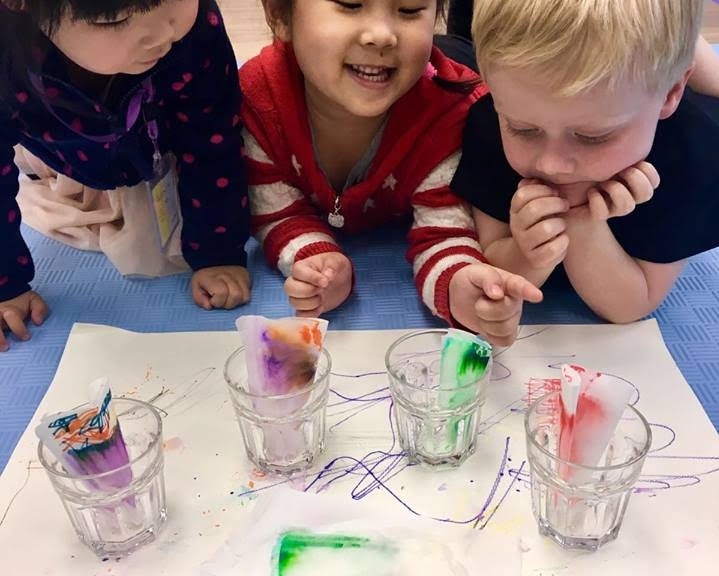 •This class will spark your child’s curiosity and creativity with expressive arts and intuitive science concepts and experiments. 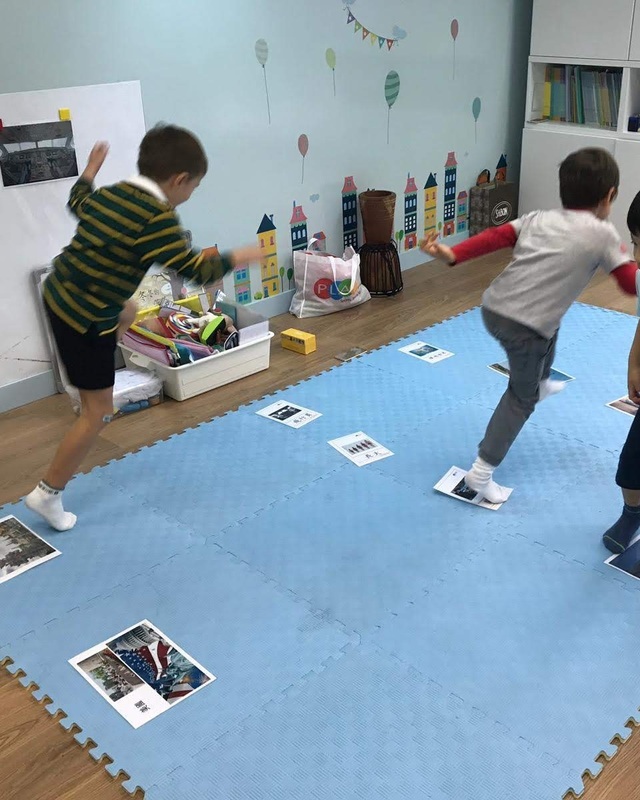 •(30 min) Children love science, we learn through topics such as magnetic forces, light, volcanoes, energy, sound, water, gravity, friction, air, temperature, colour etc. 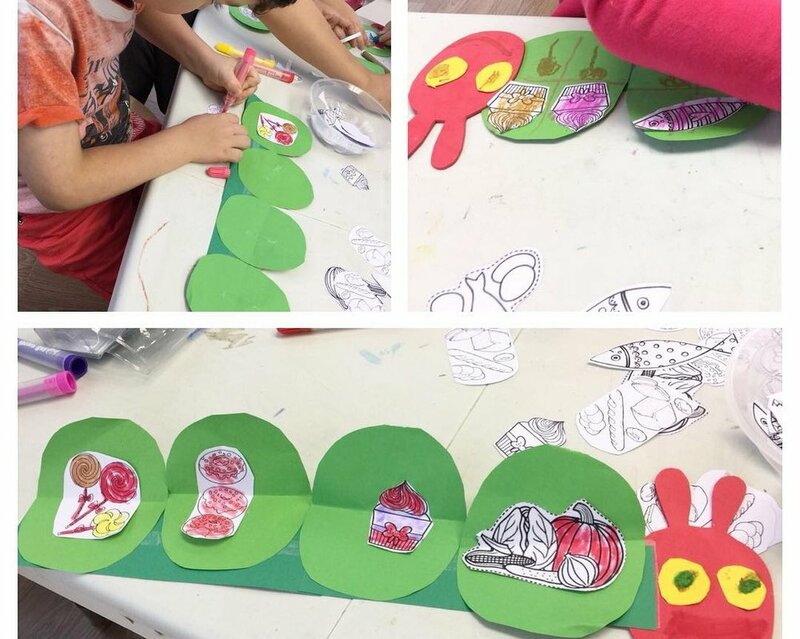 •(30 min) Followed by crafts making using a variety of materials such as recycled paper, pom poms, clay, glitter, buttons, googly eyes, feathers etc. 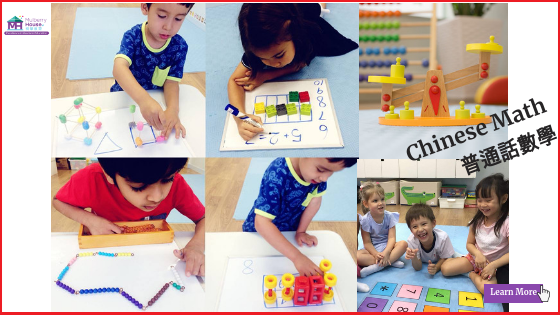 Math concepts include numbers, shapes, patterns, comparisons and categorization, telling time, money, 1-2 digit addition and subtraction.